Happy Indigenous Peoples Day !!! 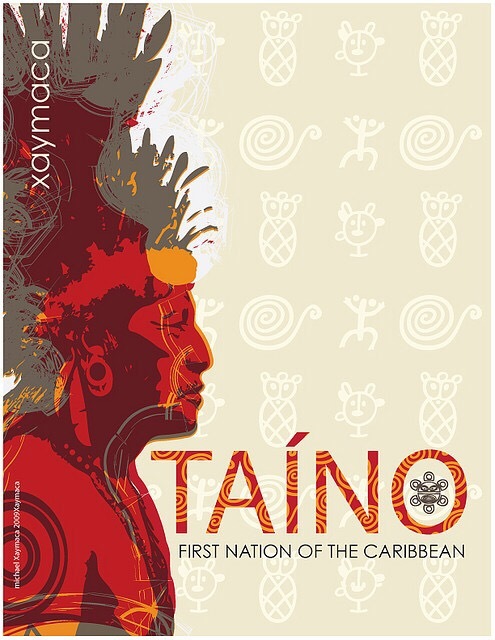 The Taíno were an Arawak people who were the indigenous people of the Caribbean and Florida. At the time of European contact in the late 15th century, they were the principal inhabitants of most of Cuba, Jamaica, Hispaniola (the Dominican Republic and Haiti), and Puerto Rico. In the Greater Antilles, the northern Lesser Antilles, and the Bahamas, they were known as the Lucayans.